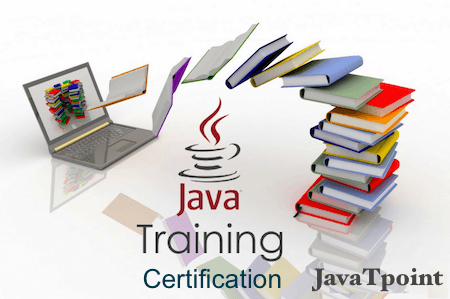 Our core Java programming tutorial is designed for students and working professionals. Java is an object-oriented, class-based, concurrent, secured and general-purpose computer-programming language. It is a widely used robust technology. Platform: Any hardware or software environment in which a program runs, is known as a platform. Since Java has a runtime environment (JRE) and API, it is called a platform. Let's have a quick look at Java programming example. A detailed description of hello Java example is available in next page. To learn Java, you must have the basic knowledge of C/C++ programming language. Our Java programming tutorial is designed to help beginners and professionals. We assure that you will not find any problem in this Java tutorial. However, if there is any mistake, please post the problem in the contact form. What is the difference between JRE and JVM? What is the purpose of JIT compiler? Can we save the java source file without any name? Why java uses the concept of Unicode system? What will we learn in Basics of Java?